Welcome to the streamlined version of our weekly newsletter. We hope that the new format makes it easier to read and helps you find pertinent information quickly. Have a wonderful weekend! 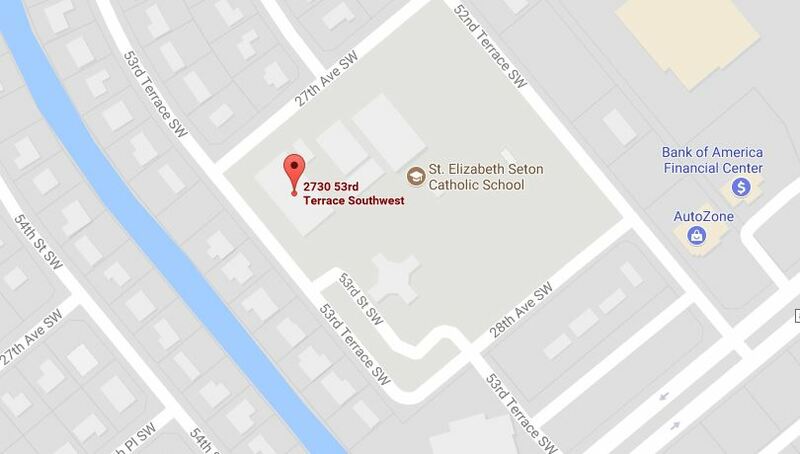 School Lunch – Pack lunches on 11/19 and 11/20! No deliveries from Something So Yummy on these days! Renewal families for the Income-based FTC scholarship may apply now for the 2019-2020 school year. Renewal families will have processing priority until January 31, 2019. Complete your application as soon as possible as SUFS grants scholarships on a first come first serve basis. Families interested in applying for the first time for SUFS Income-based scholarship for the 2019-2020 school year will find a link on the Step Up For Students home page to sign up for the Interest List. Check out the SUFS web site for additional information. Gala Auction: Do you know some area businesses that would be willing to donate items for the auction? Please contact Dr. Fabii (fabii@seseton.org) if you are able to contact them and obtain a donation. Forms are available in the Advancement Office. 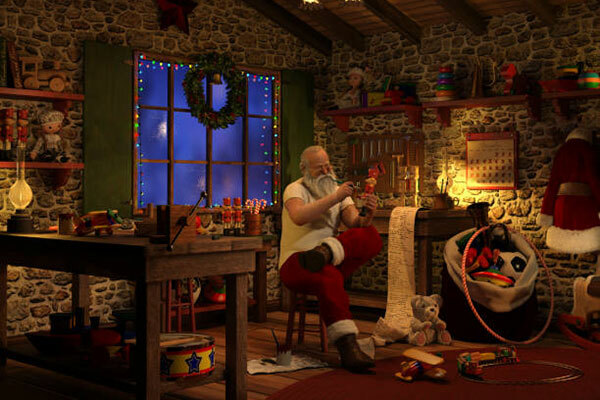 Yankee Candle: Online sales until January 1st. Go to www.yankeecandlefundraising.com. Enter the group number 999972306 in the “Start Shopping” box. Any orders purchased online will pay for shipping/tax, and the products will be shipped directly to your home. Chipolte Night: Many thanks to all those who came out on Tuesday to support the 7th grade fundraising effort for their field trip to Marine Lab! 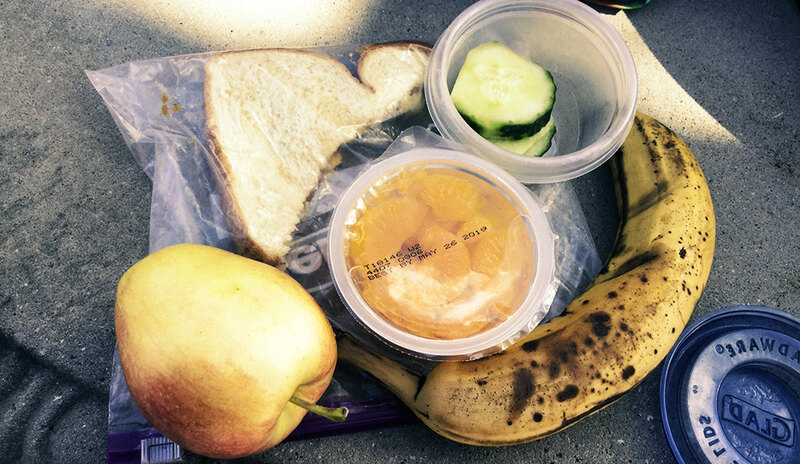 Seton students are choosing healthy lunches and getting energized for lots of learning! 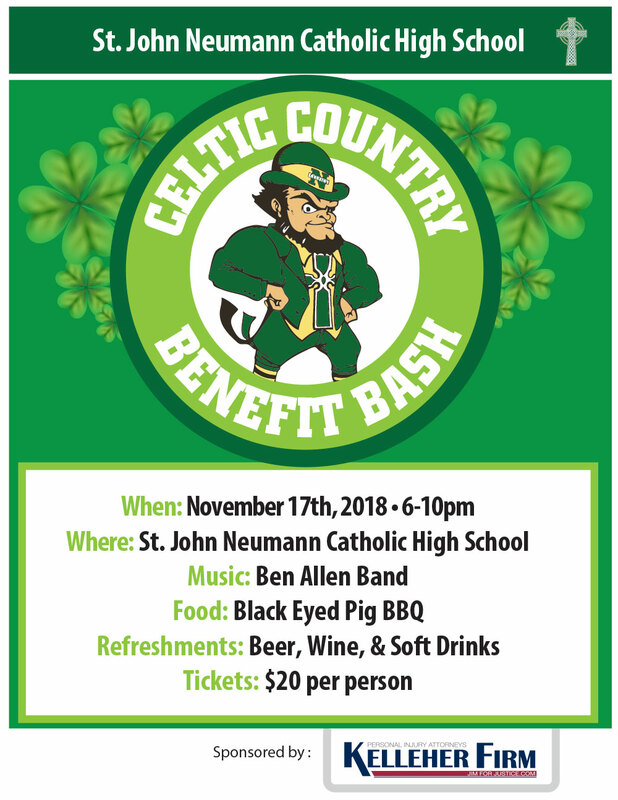 CELTIC COUNTRY BENEFIT BASH on Friday, November 17, 2018 from 6 to 10 p.m. at the school. Ages 21 and up!